The Dragonfly™ Microfiber Yoga Mat Towel is designed for superior sweat absorption that becomes slip-resistant when damp to ensure you get just as much grip when wet. 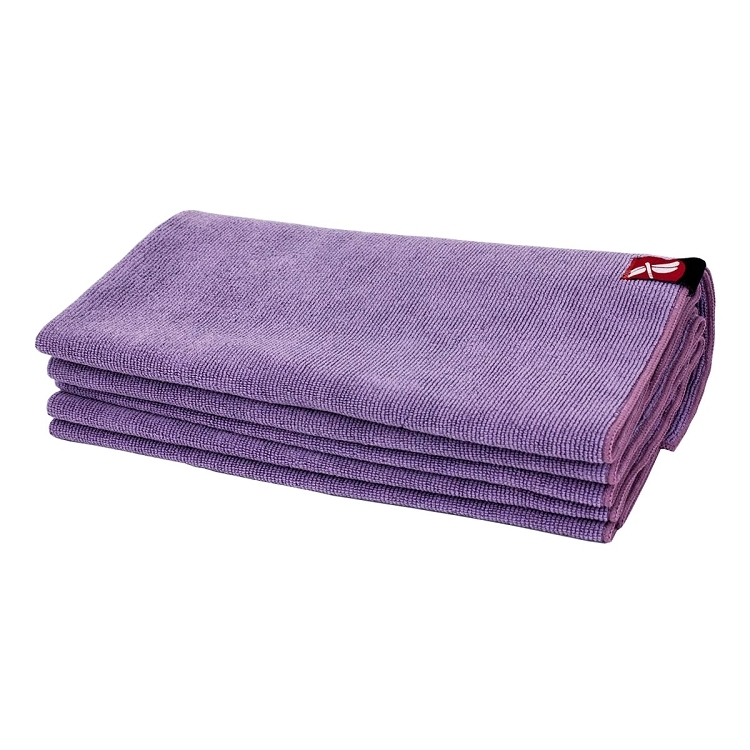 This durable mat towel is pre-shrunk and washable for daily use. 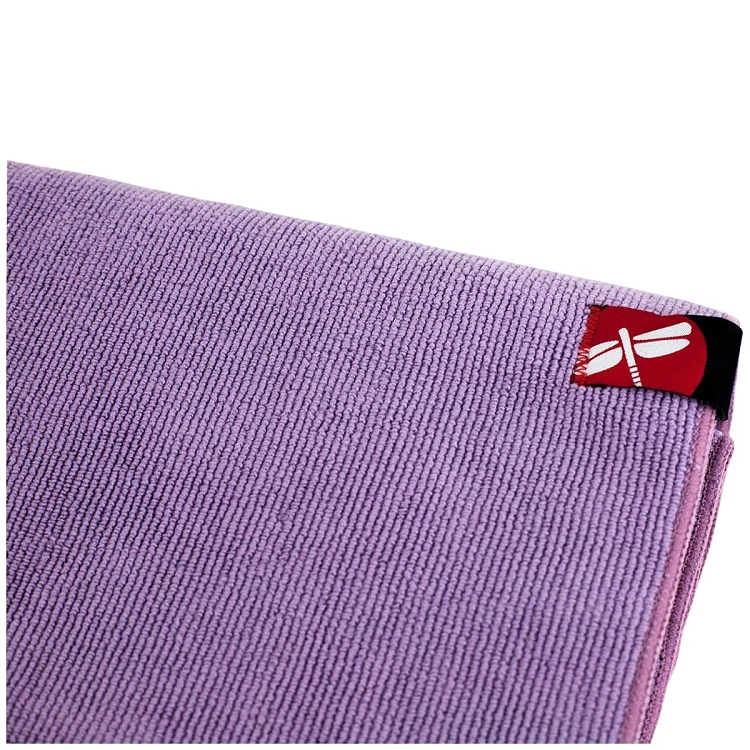 Perfect for hot yoga, this towel is super absorbent and quick drying, and lightweight. I'm very pleased with the microfibre towel, it is more of a thin towel NOT a mat. I use my regular yoga mat and find this towel useful to fold 3or4 times as a knee cushion for "cat posture" as I have sore knees. It's the same size as my yoga mat and can be used as a throw over for relaxation. I have never tried "hot yoga" so can't comment if it's suitable to use as a mat if you are sweating for the extra grip as it promotes but personally I would feel more confident on my regular yoga mat for grip. I love the lavender colour and it rolls up small to carry and is very lightweight. It's quite suitable for what I wanted it for therefore I'm pleased with my purchase.